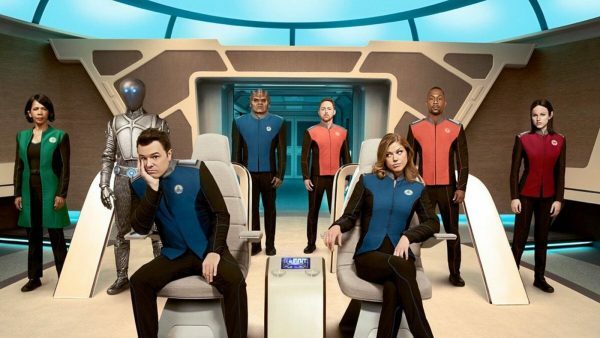 Why does The Orville even exist? 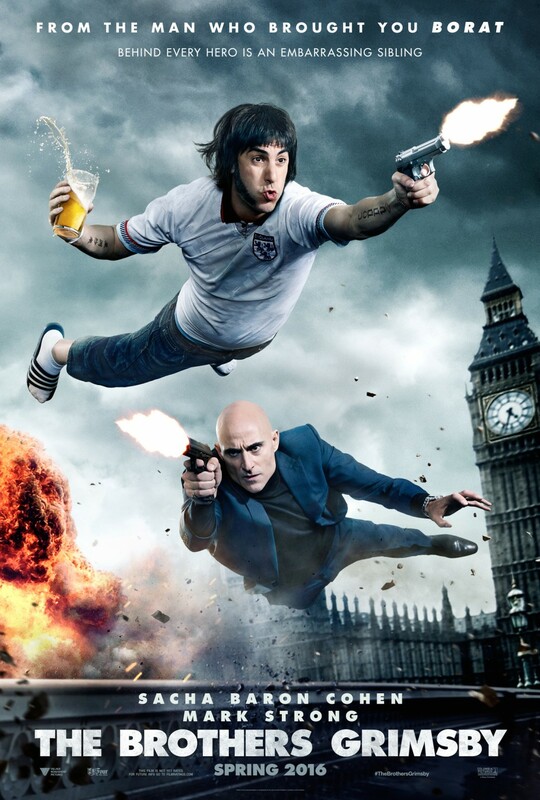 If I didn’t know any better, I’d swear that The Brothers Grimsby (starring Sacha Baron Cohen & Mark Strong as the titular characters) is a pisstake of every Mark Millar movie adaptation! Better Call Saul is almost Breaking Bad in reverse. 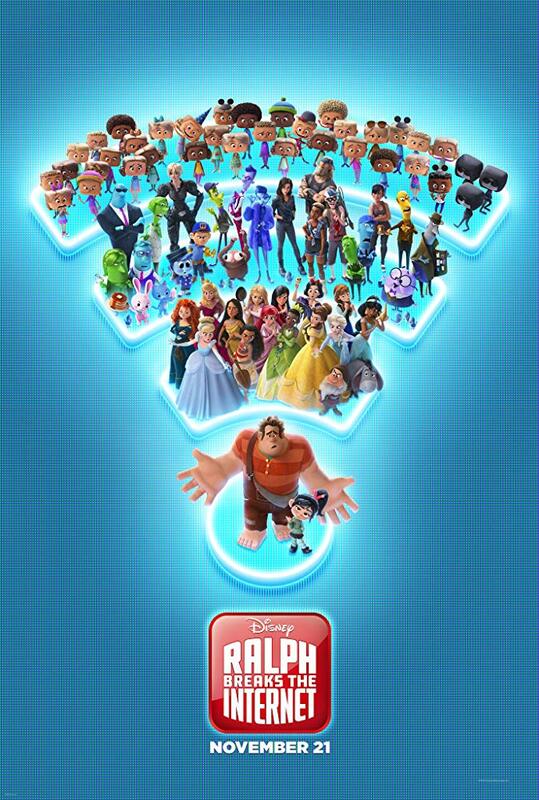 Basically, for fans of the latter, we already know ‘Saul Goodman’ as the unscrupulous, immoral shyster lawyer. This prequel/sequel of sorts is telling us the story of how bumbling, inept, down on his luck Jim McGill become Saul Goodman. The best part? There is no rush to get there! The show takes its time to tell Jim’s story first before rushing into Saul. So far, that has meant first class television for the three episodes we have had so far. Any familiar faces, you ask? Well at the moment we have Jonathan Banks reprising his Breaking Bad role as Mike Ehrmantraut – who we find as a crusty parking attendant.Ehrmantraut is actually instrumental in helping McGill crack the case and save his own bacon. So suddenly our awkward attorney has his very first significant ‘win’ and how it moves from here is anyone’s guess but the show has all the makings of a humongous hit. 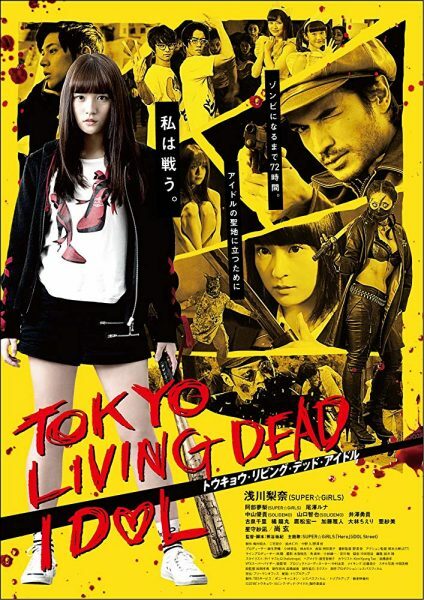 Favourite movies of 2014. And why. No surprise here. 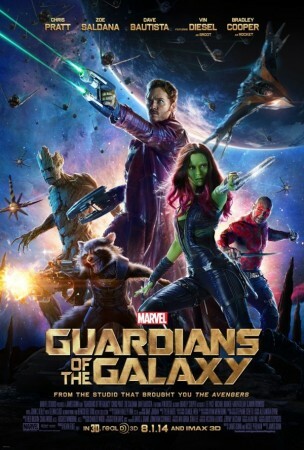 Gunn took an unlikely B-grade space opera comic book story and transformed Star Lord, Gamora, Drax, Rocket and Groot into a family of heroes fighting for the galaxy. In doing so, Gunn infused comedy and drama brilliantly to convey all the wonder of a ‘real’ comic book experience. Sleeper of the year! Low budget scifi at its best. Sterling performances from Ethan Hawke and Sarah Snook coupled with a very tightly woven tale makes for an enthralling film. Very faithful to its source material (Heinlein’s -All You Zombies-), Predestination is way up there with all the best ‘mindfuck’ flicks like 12 Monkeys & Inception. Keep a close watch on Michael and Peter Spierig. An intense study of sociopathic attitudes (as embodied in Jake Gyllenhaal’s Lou Bloom), debutant director Gilroy presents a scathing commentary on the modern law of the urban jungle. In the mind of Bloom, survival of the fittest takes on ominous tones and Gyllenhaal’s masterful performance is both chilling and impressive. Gilroy is another directorial talent to look out for.